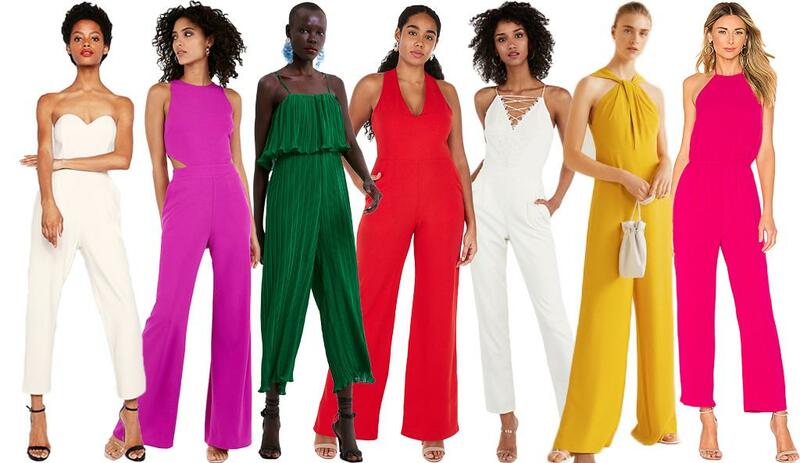 Jumpsuit season is here! Ready to finally embrace the one piece? Love jumpsuits but need a fresh style? I got you. These colorful choices are must-haves.